Central Coast and Newcastle markets founded by Zah Azmi, CEO. 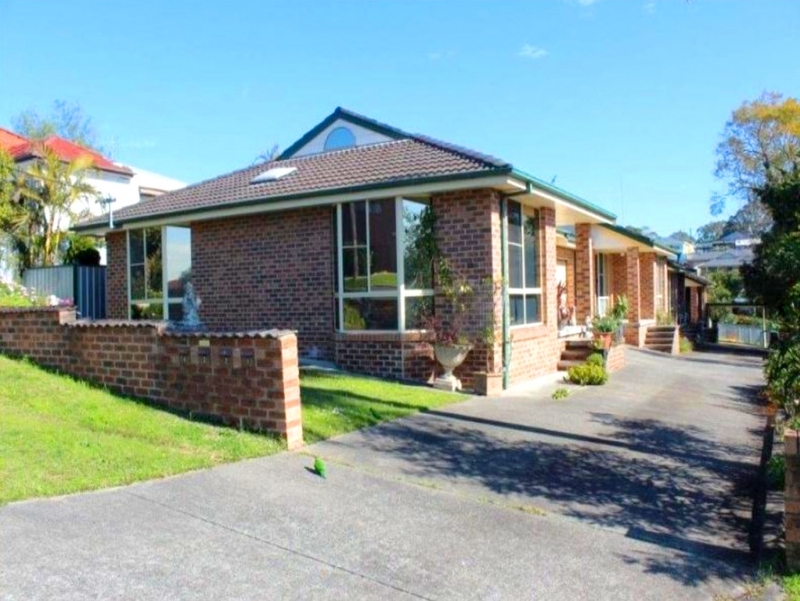 Using The Luxland Way, Zah built a property portfolio worth close to $10m by the age of 33. Now, we want to teach you how to use The Luxland Way to grow your wealth in the same way through property entrepreneurship. “Because we all need a home to live in, residential property will always be in high demand as the population continues to increase.” – Zah Azmi. Are you looking to secure your financial freedom? Or are you thinking about strengthening your portfolio? Let us show you The Luxland Way to grow your wealth through property entrepreneurship. process will work for you throughout your property investment journey. 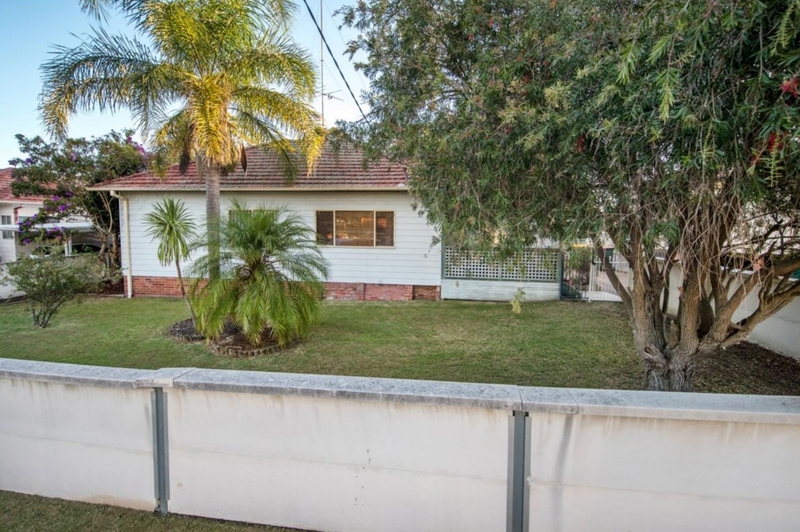 With a building background and investor knowledge already under their belts, both David & Alicia took action with Luxland, where we then found them this absolute pearler in a rapidly growing suburb within Newcastle. Tomas had no knowledge of the property purchase process, but through engaging with Luxland, he was guided through the whole process while Luxland did the hard work for him. 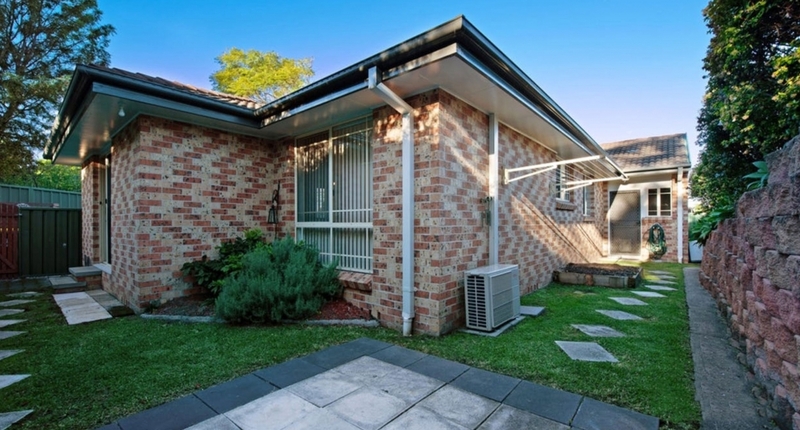 Tomas’ most recent purchase was in a location that made it to Hotspotting.com.au’s list of top 50 suburbs to invest in for 2018/19. What We Have Been Up To While You Sleep!